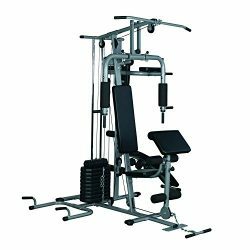 Be the best version of yourself by attaining an ideal physique. 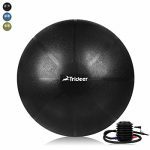 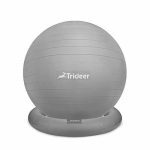 By incorporating the Day 1 Fitness workout exercise ball into your exercise routines, you can achieve the same results as with free weights, cords, bands, kettle bells, and machines, only with more variety in how you can utilize them. 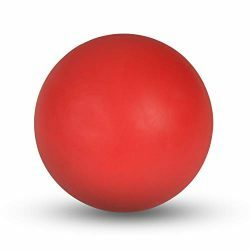 These sturdy rubber balls absorb impact from being thrown against a wall or slammed on the ground. 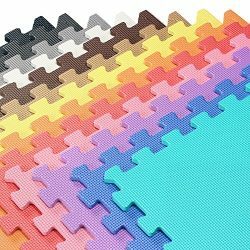 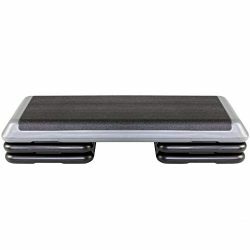 Dual textured surface allows a firm grip, even against sweaty palms or high outside temperatures. 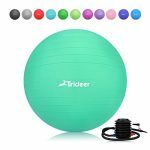 Colorful and versatile, these trainer balls offer loads of fun and varied exercises that can be performed alone or with a partner or trainer. 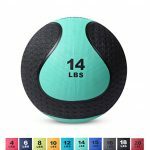 With a wide variety of sizes suitable for those just starting their body transformation to professional bodybuilders, there’s a ball for everyone. 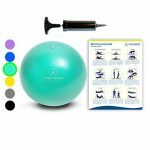 Boost your warm-up stretches and balance workouts! 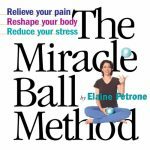 Improve hand-eye coordination for sport-specific games such as tennis, baseball, football and golf! 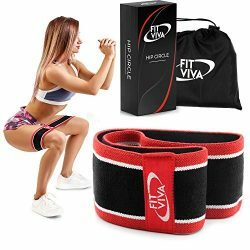 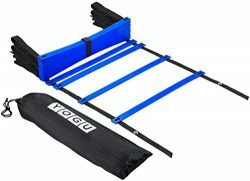 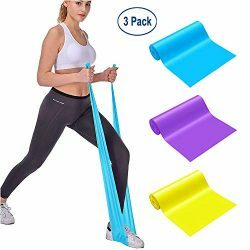 Available in different weights and colors, this fitness equipment is the perfect addition to anybody’s gym, crossfit and athletic conditioning routine. REPLACE HAND WEIGHTS WITH OUR MEDICINE BALL – A superior alternative to free weights, these multipurpose weighted medicine balls provide optimal bounce and heaviness to provide resistance and increase endurance, coordination, muscle strength. 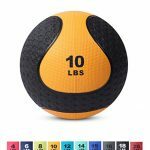 ENDURES THE INTENSITY RIGHT ALONG WITH YOU – Made with durable rubber and a strong construction that won’t puncture, our heavy ball absorbs shock from any slam, bounce, or throw and its dual texture shell keeps it from getting slippery or sweaty. 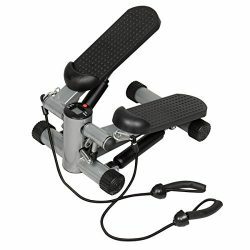 ADD FUN TO YOUR WORKOUT – Getting bored with traditional workouts? 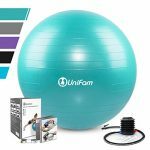 Incorporate the Day 1 Fitness slam stability ball into your usual squats, sit-ups, push-ups, and lunges. 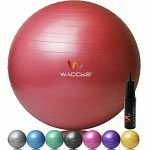 With this weighted exercise ball, your routine will be more challenging and fun. 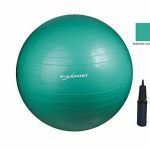 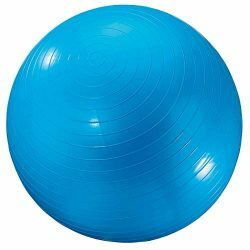 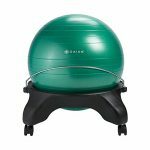 FOR ANY STAGE OF YOUR FITNESS AND BODY JOURNEY – Suitable for beginners, athletes, professional lifters, yoga instructors, gym rats, and everyone in between, our stability ball helps improve balance, core strength, as well as muscle and posture. GREAT FOR REHABILITATION: Our therapy balance balls for men and women are great tools post-injury. 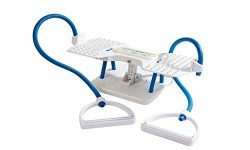 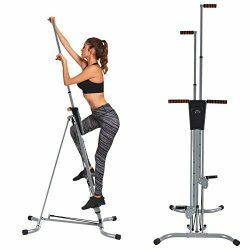 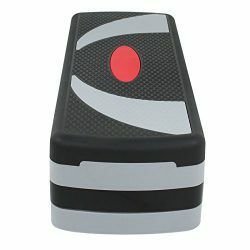 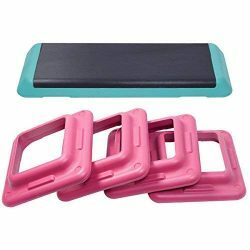 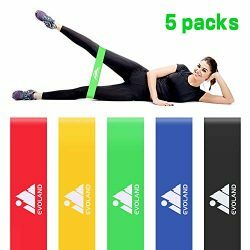 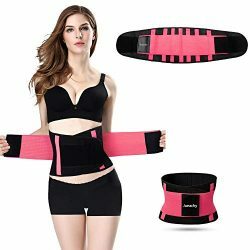 Easier to use than dumbbells, they offer a wider variety of options and are ideal for stretching and balance, particularly for pregnant women and seniors.